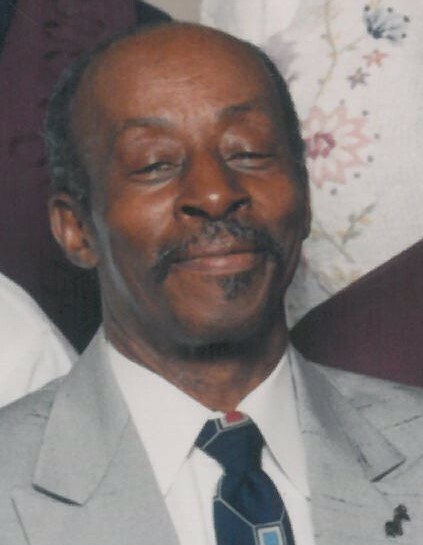 Dudley- William Eason, 86, of Rollingwood Drive went to be with his Lord and Savior Wednesday, November 28, 2018 at home surrounded by his loving family. Homegoing service will be held Tuesday, December 4, 2018 at 11 a.m. at Bentonville Disciples of Christ Church, 8566 Devils Racetrack Road, Four Oaks where he was a member. Burial will be held at Elmwood Cemetery in Goldsboro. Viewing will be held Monday, December 3, 2018 from 4 until 7 p.m. with the family present from 6 until 7 p.m. at Howell Funeral Home & Crematory in Goldsboro. He was retired from Cherry Hospital. Mr. Eason leaves to cherish his memories one son, Norman Gene Eason of California; two daughters, Delphine Eason Whitfield and husband, Ronald of Goldsboro and Sheila Venise Eason of Raleigh; nine grandchildren and five great-grandchildren. Professional services entrusted in the care of Howell Funeral Home & Crematory in Goldsboro.